Adjust this riding boot to your style! 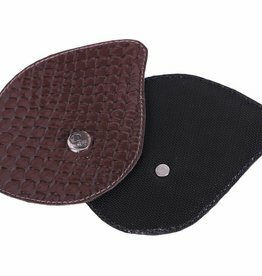 The top features Velcro so designs can be attached to the riding boot. 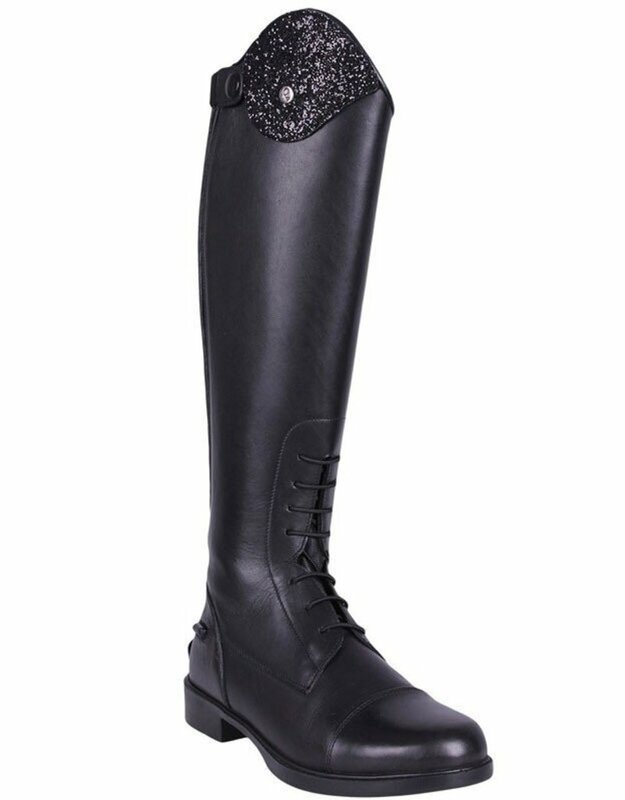 Riding boot Romy comes with a glitter design. Other designs are available separately. 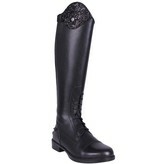 The riding boot features a zipper with elastic insert in the back and an elastic lace in the front.